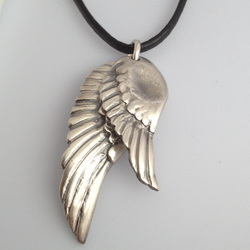 There are so many jewellery designs out there that are only really suitable for women. So when you are looking for something for a special man in your life, it can be a bit difficult. 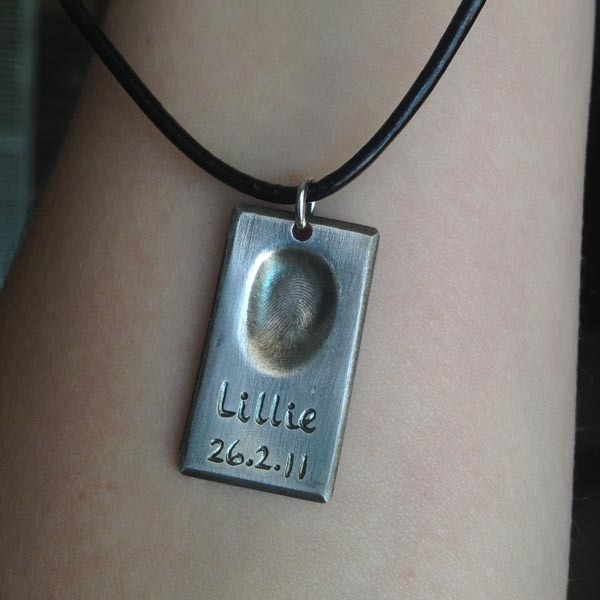 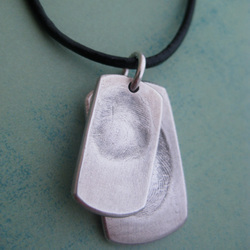 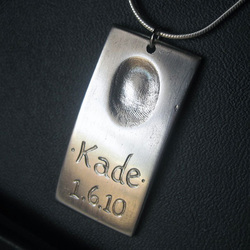 Fingerprint keepsakes are definitely not just for Mums. 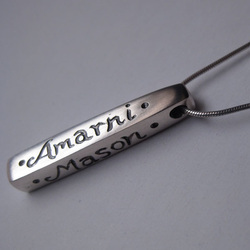 For the Dads who wear jewellery, the dog tag pendants are very popular, as is the solid rectangular drop with hand etched names. 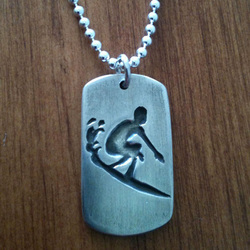 Of course these designs are also great for ladies who are not into the hearts and flower type designs. For the dads or grandfathers who are not into jewellery, there are many options such as keyrings, guitar plectrums or cuff links. 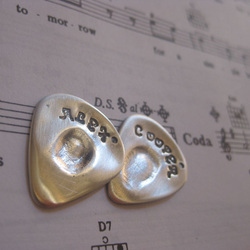 These keepsakes are great gifts for Fathers Day, Christmas, Birthdays etc. Below are some of the keepsakes I have created for men.